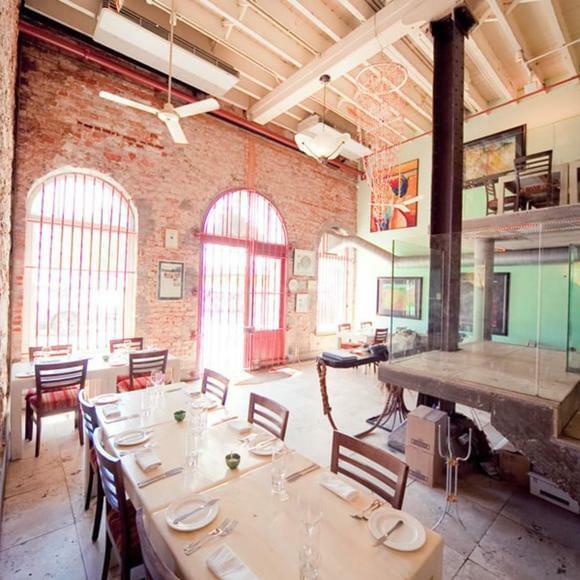 This bistro-style eatery is in the Heritage Square complex with the Cape Heritage Hotel, close to the Bo-Kaap district and Long Street's bars and shopping. Gay-friendly; male couples are common. The tomato tart (seasonal) is to die for. Vegetarian options. Could be pretentious, but isn't. have eaten here often but notice the management seemd to be less attentive and less involved than they used to be, Still good but not as good as in the past. Good menu. Service is good. Great atmosphere.